Monetary donations are also being accepted to cover the cost of food and supplies (approx. $200) for 80 meals. 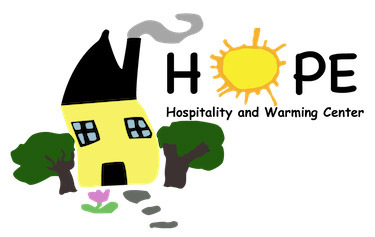 HOPE Shelter serves 500 individuals per year, of which 32% are homeless for the first time. HOPE Shelter is more than a nightly meal and place to sleep. Its comprehensive service model provides guests with wide ranging support to help them find a permanent path out of homelessness.